The Volcano is our flag ship interior pool and hot tub water heater. It is ideal for large hot tubs, lap pools or swimming pool. 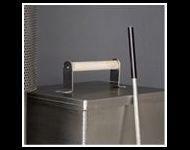 It can be mounted to the side of the wall or the bottom of the pool or tub. 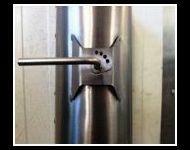 It is made of lightweight aluminum so it is easier to move and install and will never rust. 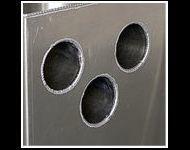 Included are 3 lengths of chimney totaling 9 feet plus as stainless steel rain cap. 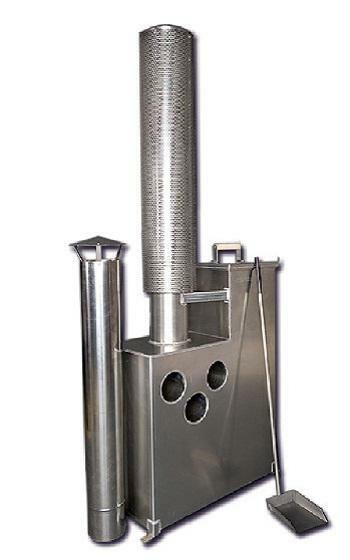 A special outer chimney protection pipe can be purchased. This protects bathers from touching the hot chimney while hot tubing. 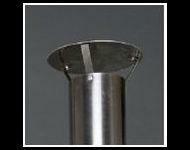 A stainless steel flue adjustment in the chimney allows you to accurately control the fire. 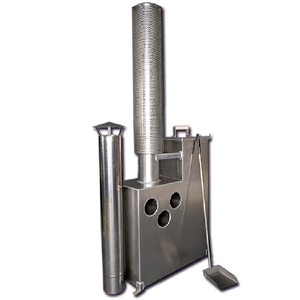 Long ash scoop is included to easily remove ashes from the bottom of the fire box.